You need to open a book to read it. Will help you read a book a week. 52 books in a year. New ideas to write about. A new life…. who knows. Go for it. I am doing it. 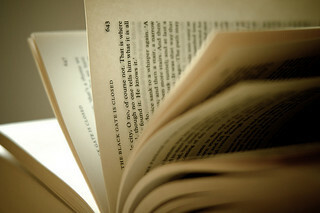 Added July 19th – Bill Gates’ Summer reading list for 2012 and more. 50 pages a day….following it since your post….hope I get my reading habit back! Next post You, the creator. Time and space, your tools.